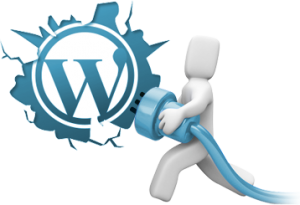 WordPress Development Services | Welcome To SyaRose Technology Services, Inc. 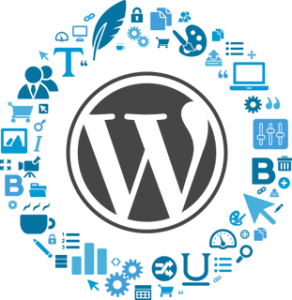 Being one of the tremendously popular open source content management systems in the world, WordPress is widely used for blogs and business websites. We, at SyaRose Technology Services, Inc., are proficient at developing smart and powerful web solutions using WordPress for worldwide clients extending from small ventures to Fortune 500 companies. WordPress CMS Development & Customization: What We Do? Hire us for fixing bugs, managing your content, upgrading plugins, and for overall effective maintenance of your store. Using the in-built web template system in WordPress, users can simply re-arrange widgets, or switch between themes, without introducing any changes in the PHP or HTML code. For more advanced customizations, SyaRose Technology Services, Inc. offers variety of theming services including custom themes development, incorporating a new theme design for a current site, etc.